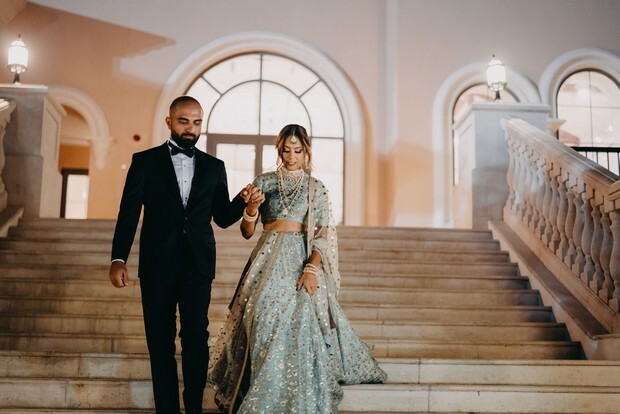 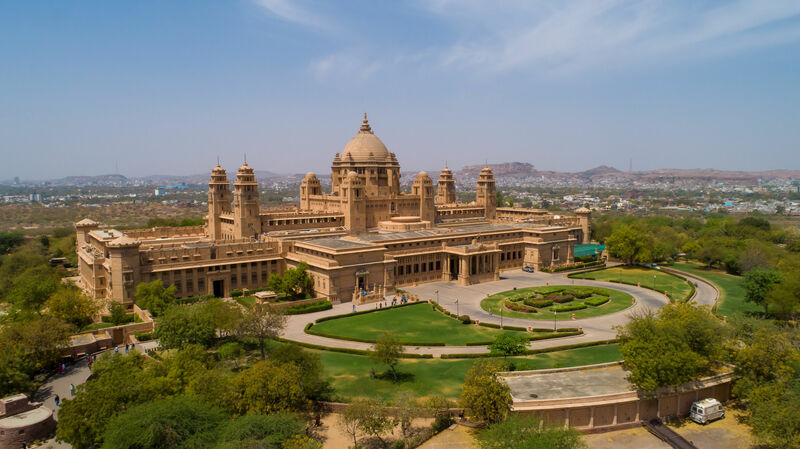 A-Z of Indian Weddings | All you need to know! 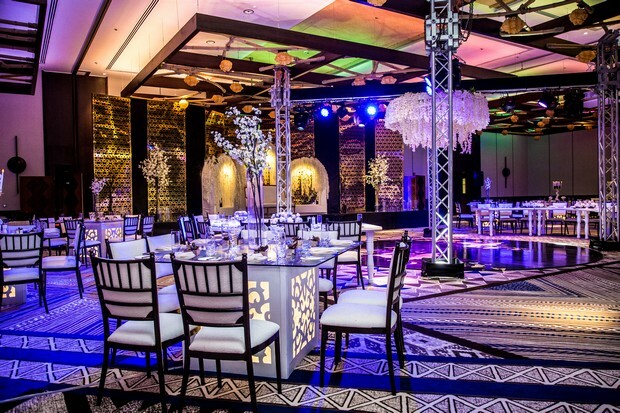 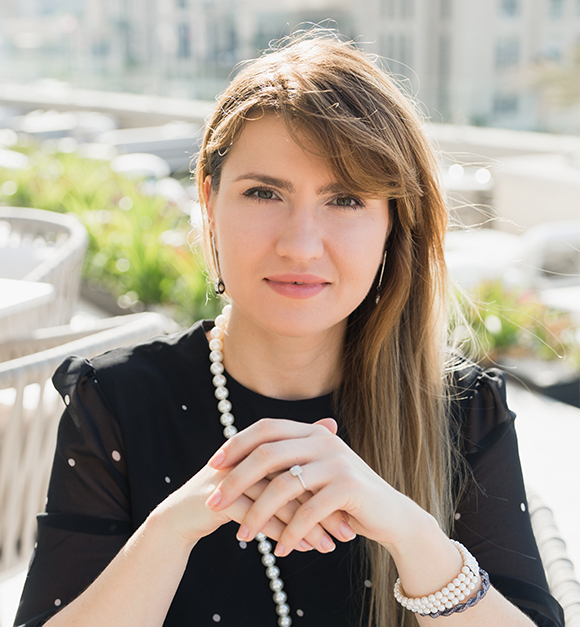 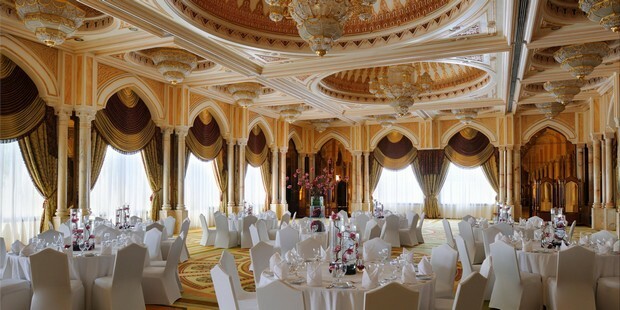 Abu Dhabi Ballrooms | 5 of the best! 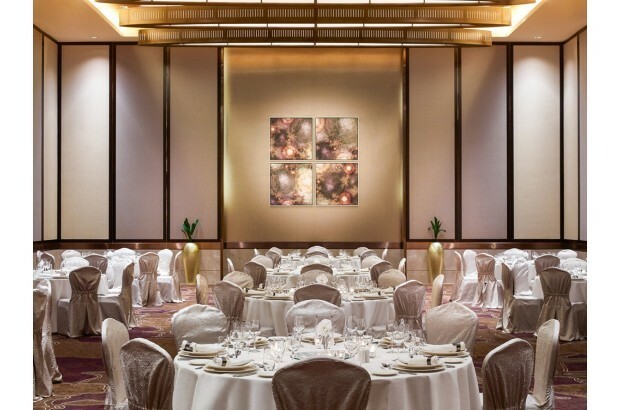 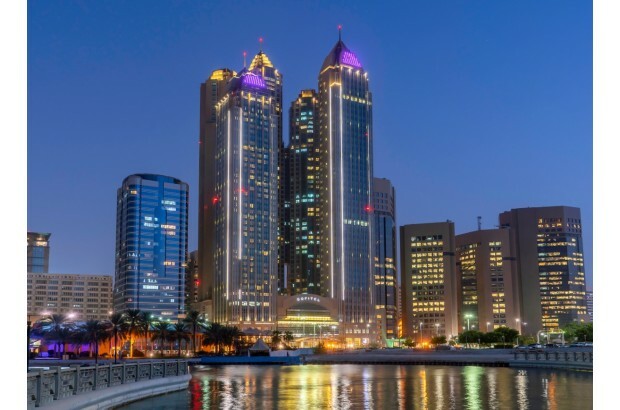 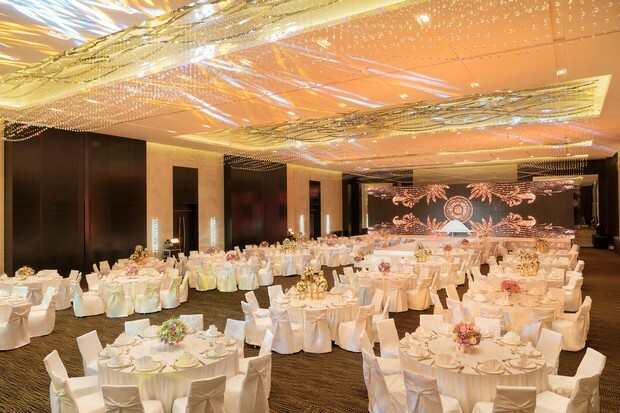 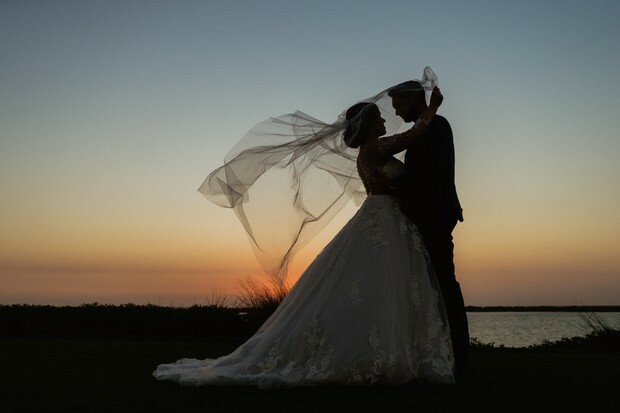 5 Reasons to choose the Sofitel Abu Dhabi Corniche for your dream wedding!